This enchanting property has it all! Beautifully secluded with open views of rolling . . . 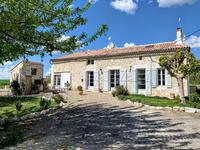 Situated in Lot et Garonne close to the delightful Ducal Chateau village of Lauzun, this home . . .
How do you fancy running a chic restaurant in a small town in SW France? 26 covers with extra . 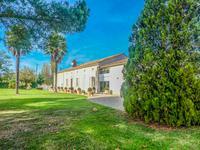 . .
A little path is leading down to this beautifully renovated property with its absolutely . . . Dating from the 17th century these stone buildings, part of a small Hugenot village, are in . . .
A huge character house, with the potential to convert to one immense home, or a main home and . 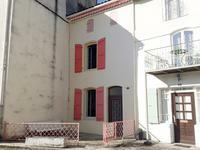 . .
4 bedroom house in a quiet hillside spot overlooking Casteljaloux. Family house with a good sized garden. A small separate annexe and barn. Ripe for renovation. In good condition throughout, this stone-built, south-facing town house sits on a quiet road . 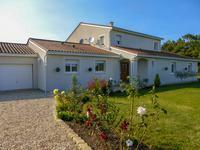 . .
Beautiful family house recently renovated on two levels, four bedrooms, one on the ground . . . 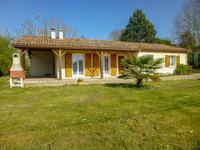 It is a small corner of Paradise in a dominant position and surrounded by its oak forest, . . . 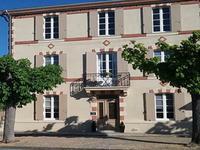 Fabulously situated overlooking a beautiful park, lake and the village chateau. Constructed . . .
Well restored country house originally two houses. Built in 1806, secluded and private, with . . .
One of two Plots side by side , see other ref: to be sold separately or together. Great . 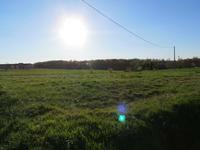 . .
One of two Plots side by side , see other ref: 98874ARB47 to be sold seperately or together. . . . Possibility of business potential , the property has an apartment that can be rented to . . . 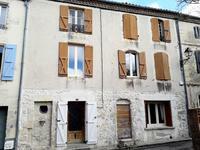 Historic, small chateau with gite potential quietly positioned at the end of a small lane, close to Villeneuve-sur-Lot. 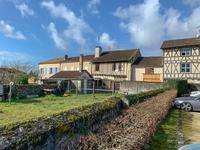 Glorious manor house with two towers, one with a small arched chapel, built in stone and . . .
You will be charmed by this gorgeous stone farmhouse house, situated on a quiet country lane, . 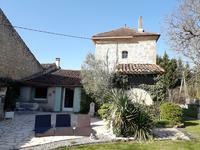 . .
A well renovated stone house with 3 bed rooms and lots of space with plenty of light, located . 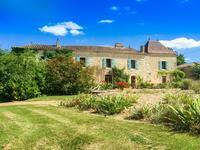 . .
A 400m private tree-lined drive leads you to this beautiful property of old stone and is set . 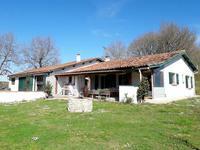 . .
An immaculate renovated stone farmhouse in an elevated position set on 4465m2, with large . . . 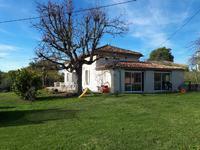 This detached stone built property, in the heart of Gascony, is situated on the border of Lot . . . Situated half way between the busy towns of Ste Livrade sur Lot and Casseneuil in the Lot et . . . 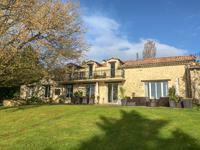 Exceptional LONGERE with swimming pool and private gardens of two acres - close to Duras and 34km to Bergerac & its airport. 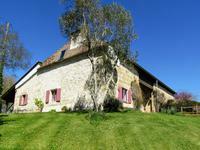 Delightful countryside property, views of the Chateau of DURAS, second outbuilding to . . . 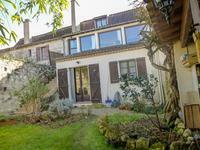 Beautifully renovated Maison de Maître with classically proportioned spacious and light room, . . . Discover a vast entrance with period cement tiles with is beautiful stone staircase and . . .
House built in 1876 with four apartments that can generate rental income in a hamlet close to amenities. 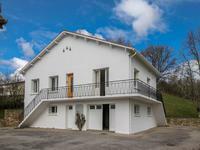 Two 140M2 apartments, one duplex and one T1 with a private entrance, a barn with a workshop, . . .
A village house with development potential ; 2 bedrooms, 2 bathrooms, living room, two . . . Very comfortable and airy 4 bedroom house with large basement/garage, in quiet residential area, close to all amenities (3 mins). Well maintained property, benefitting from oil fired central heating, good insulation and . . . This single story house is in a calm area near a little village. Total area is 165m2. It has . . . 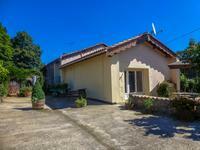 Single story house located near the center of a pretty village, fully renovated. Ready to move in! For those seeking a secluded country retreat this property is perfect, approached by a long . . . Completed in 2011, in a small village with tennis courts and a small golf course, in the . 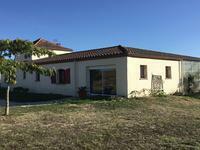 . .
Luxurious modern villa, 4 bedrooms, built 2009, wonderful open views, secluded location , near to small village, 10 minutes from Bastide town. This beautiful villa is immaculate! 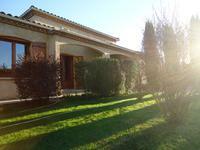 Light, spacious(250m²) with large double-glazed windows . . . 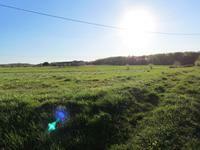 In the centre of a popular and busy country town with all amenities. These two appartments . . . Exceptional renovation, beautiful, spacious and light stone farmhouse with 4 bedrooms ,heated pool , peaceful location with stunning views. An immaculate property in an elevated position with large double-glazed windows to enjoy the . . .
A truly magic setting for this special property on the banks of the river Lot ! A small . . . This is a magnificent stone property not overlooked and with a splendid view, comprising two . . . This well restored village house has two ground floor bedrooms with a wooden external . . . 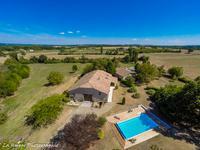 Dominating the surrounding Lot et Garonne countryside, this historic property has origins in . . . The house comprises 4 bedrooms, two bathrooms, a lounge, dining room, two kitchens, a study, . 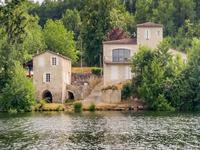 . .
Only 10 minutes from the historic market town of Nerac, this is a truly exceptional country . . . In excellent overall condition (owned by an experienced artisan builder) and constantly . . . 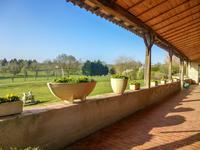 Magnificent barn conversion, entirely renovated by professional artisans in 2004. Enter into . 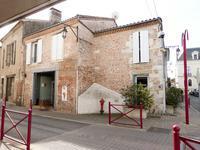 . .
XVI Century village house, with business potential, in the heart of riverside village with restaurants and shops. This lovely 16th Century renovated stone house with walled garden comes with separate access . . .